Ringling Bros. And Barnum Bailey Circus Coming to DFW! You are here: Home / Life Around DFW / Ringling Bros. And Barnum Bailey Circus Coming to DFW! Listen up Dallas/Fort Worth! 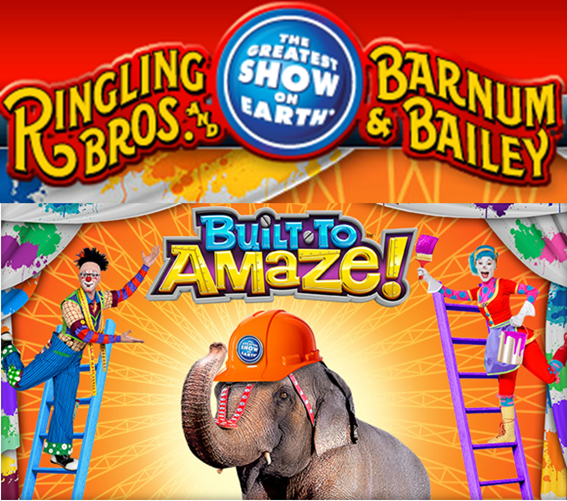 Ringling Bros. & Barnum Bailey Circus is coming to town! You can save 20% off your tickets (valid on $15, $22, and $30 tickets). Just order your tickets thru Ticketmaster or by phone 800-745 – 3000 or at the box office. Use code: RG20 to get your 20% off!